Today’s political climate has everyone in an uproar. Every day there’s a new scandal and we stress all the time over health care, immigration, and a hell of a lot of other hogwash. In the midst of the chaos, we’ve lost sight of what truly matters in our great country. 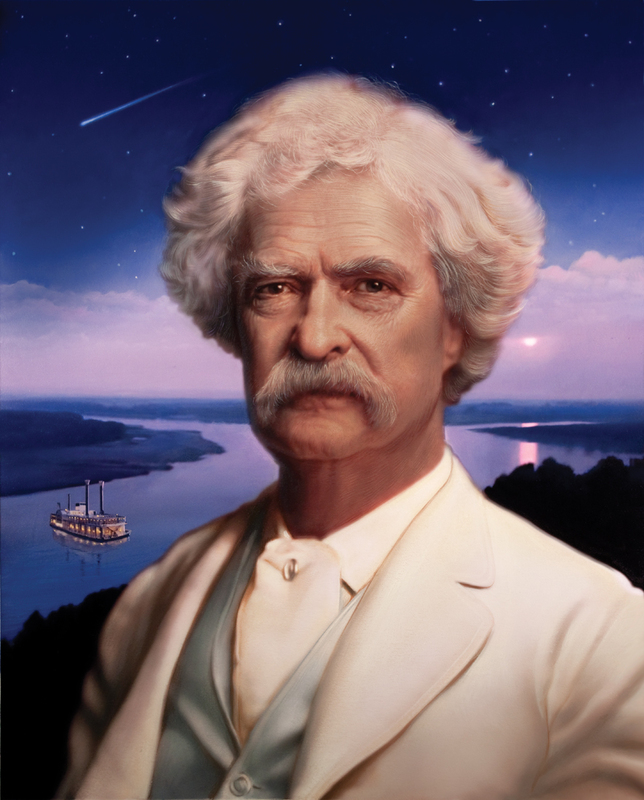 We’ve taken our eyes off the great nineteenth century novelist Mark Twain, and this country will never be the same. 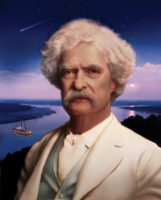 Mark Twain never cared about Wall Street or Russia. In his America, a man could float down the Mississippi River on a makeshift raft all he wanted, with or without his friend Jim. In Mark’s America, you could find gold in a cave and stash it all in the bank, no questions asked, ‘cept when Paw would come back around to take his boy back. That ain’t the case anymore—nowadays, government’s tryin’ to tax your hard-earned cash. Nowadays, you get in trouble for stuffing a bullfrog with lead, but how else can we make sure our frog will jump higher than Jim’s? Yes sir, Mark Twain knew exactly what America needed, and it never involved travel bans, or even airplanes for that matter. We spend all this time wondering if Betsy DeVos knows where Oregon is, but good ol’ Mark barely even recognized it as a real state. He saw a wonderland full of steamboats, fishermen, and abolitionists. Ladies and gentlemen, this is not the America Mark Twain imagined. We need to get our heads on straight and get back to what really matters.